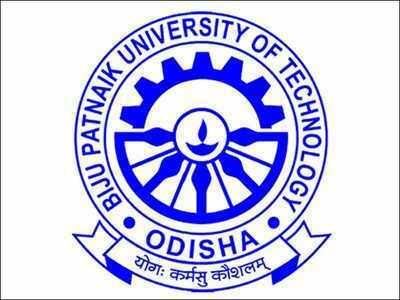 The state cabinet on Thursday decided to withdraw the provision regarding appointment of pro-chancellor under the Biju Patnaik University of Technology (amendment) Bill-2016. The decision was taken after the then governor SC Jamir had returned the bill for reconsideration of the proposal on appointment of pro-chancellor. The state assembly had passed the bill on September 29, 2016 to restructure functioning of the technical varsity. According to the legislation, the skill development and technical education minister would become the pro-chancellor of the university, a post created specially to give more active role to the political leadership in the varsity. “As the government has withdrawn the pro-chancellor provision, the bill will be tabled in the state assembly again,” said a senior official. The cabinet approves drinking water projects worth Rs 316 crore under its BASUDHA scheme that would benefit over 2.79 lakh people of 268 villages under three blocks-Jeypore, Boriguma and Kotpad-in Koraput district. The project is targeted for completion in two years.